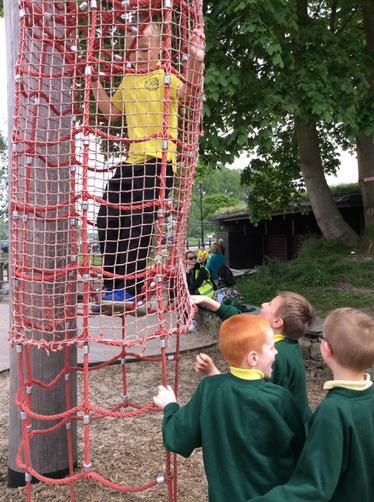 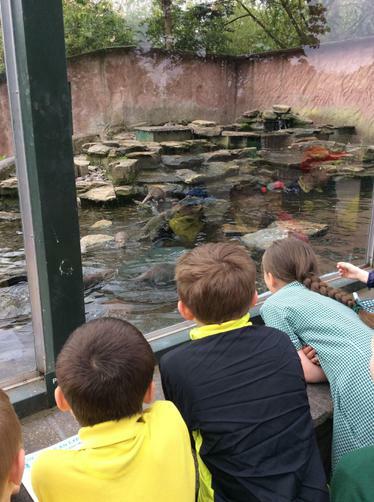 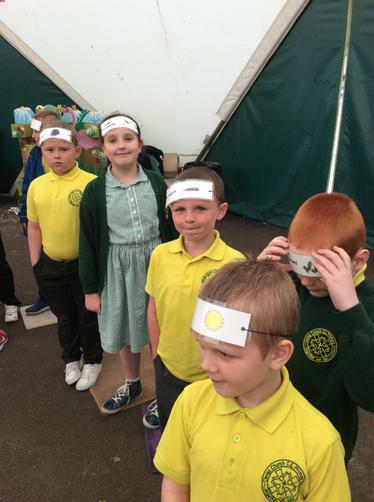 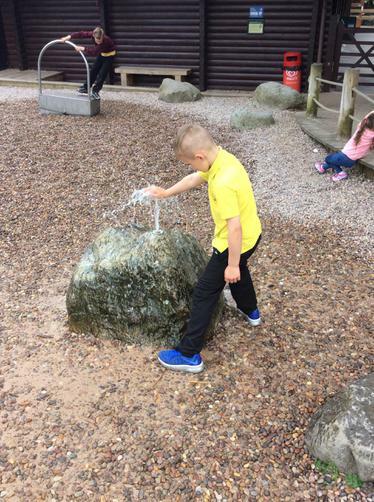 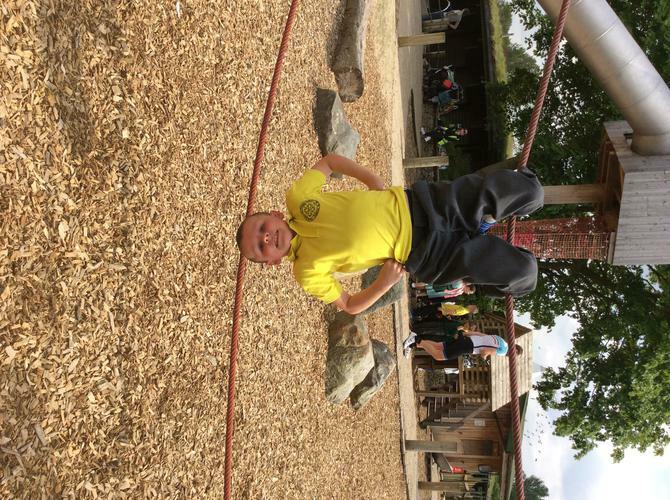 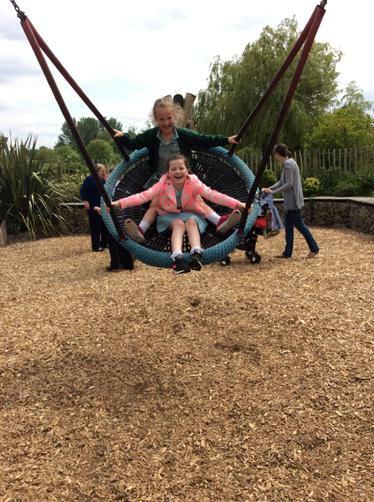 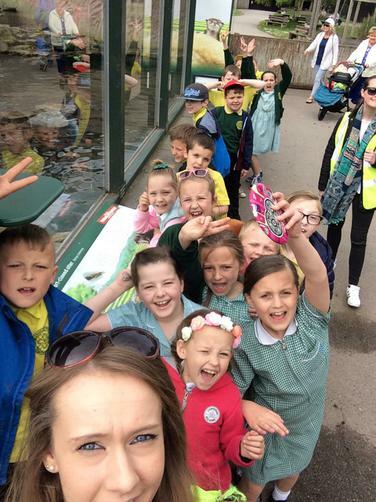 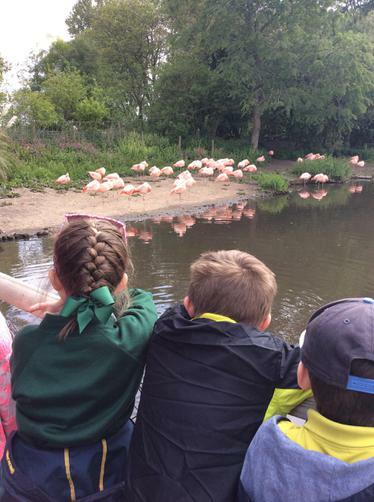 On 17th May 2016 years 3, 4 and 5 all travelled to Martin Mere for an exciting outdoor learning experience. 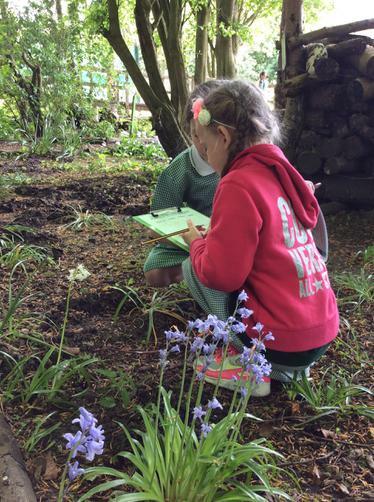 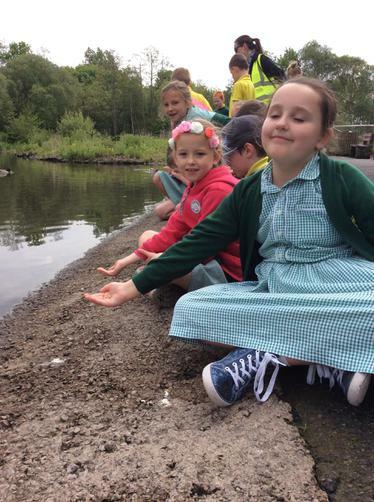 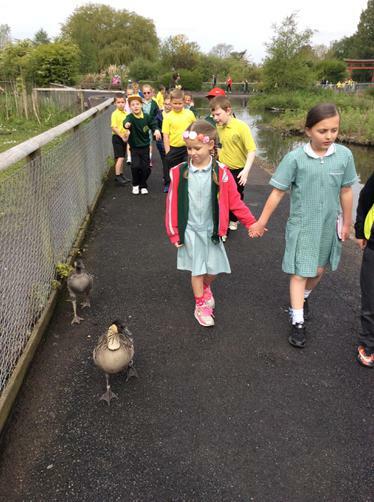 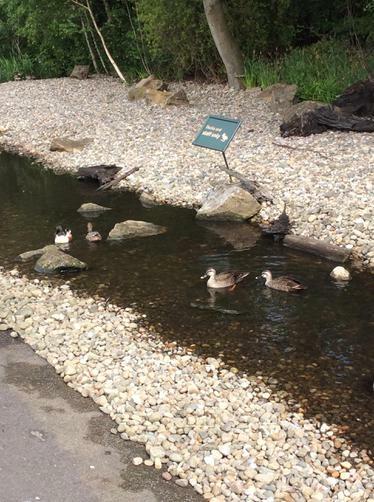 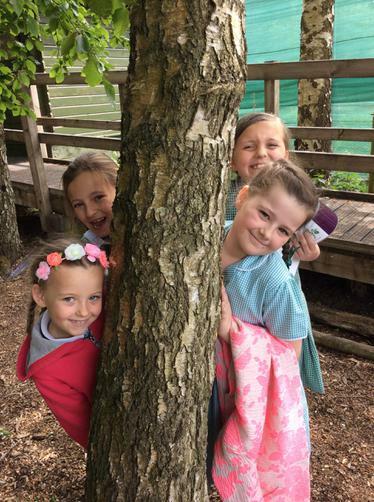 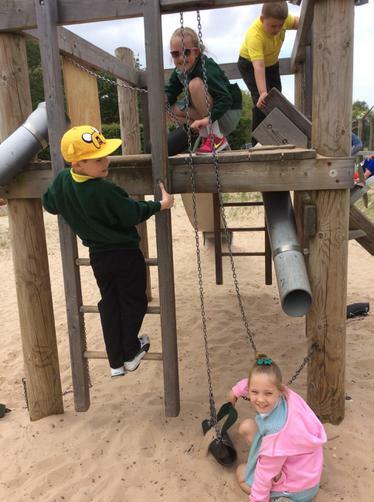 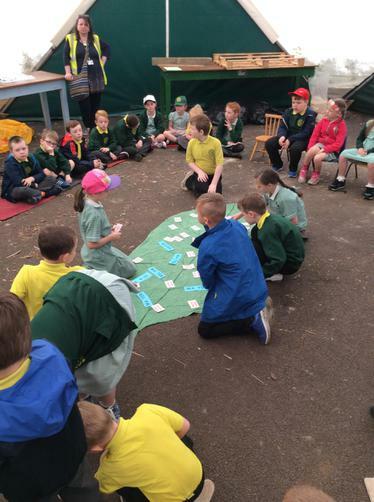 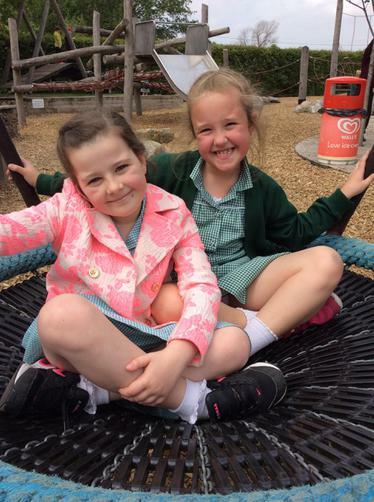 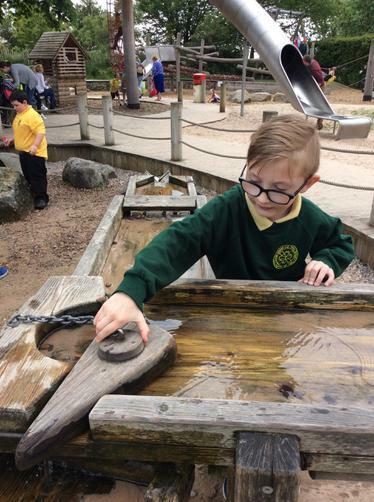 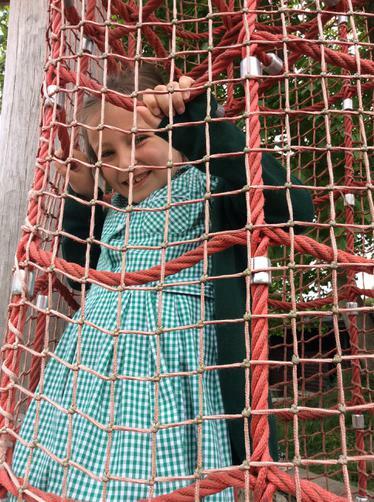 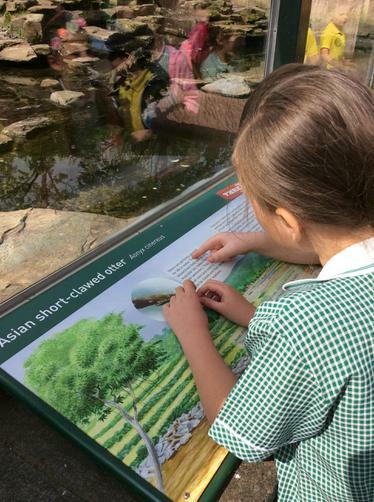 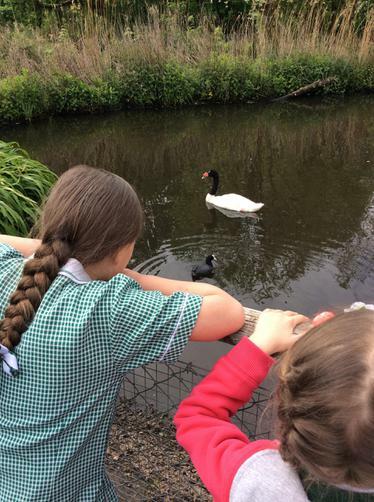 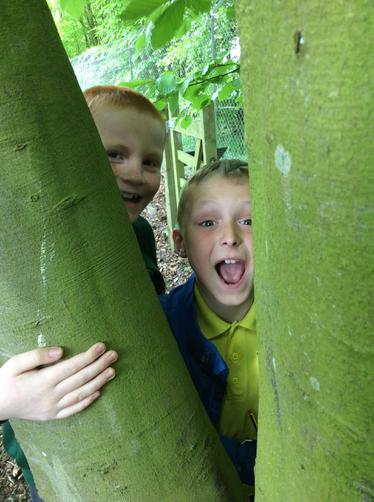 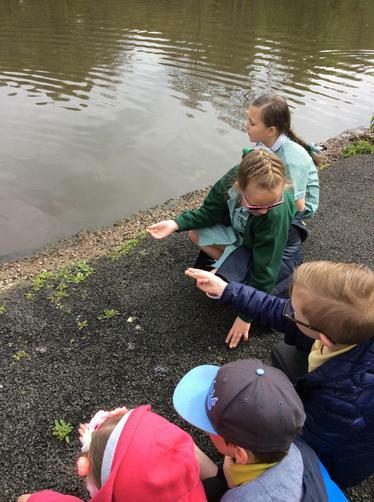 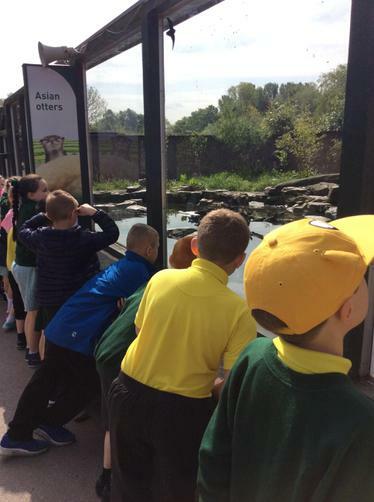 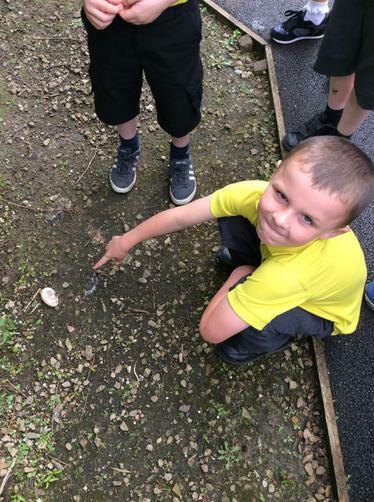 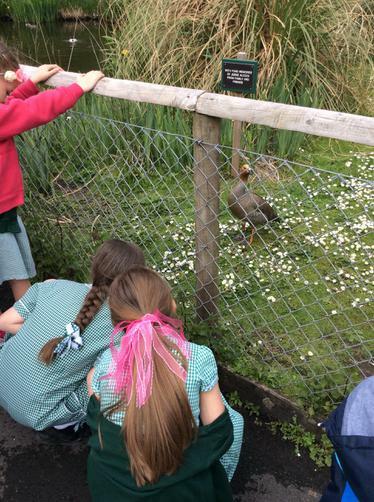 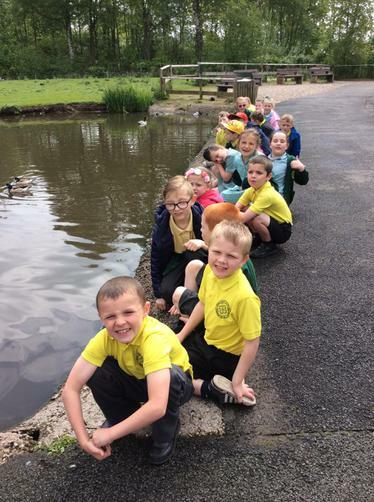 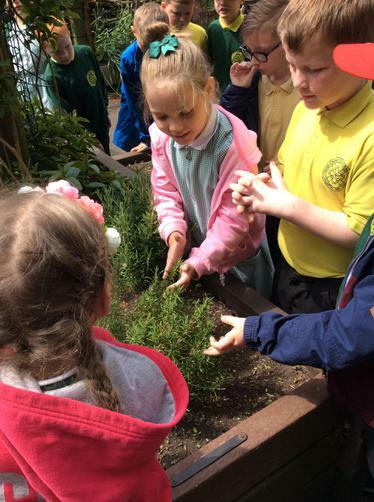 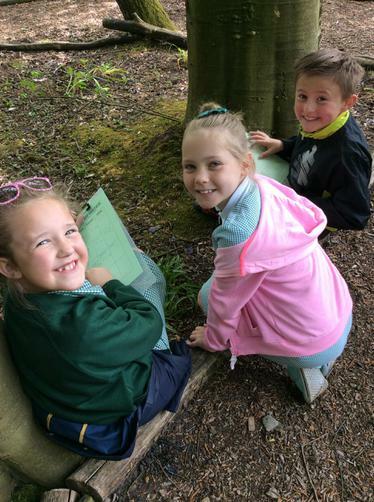 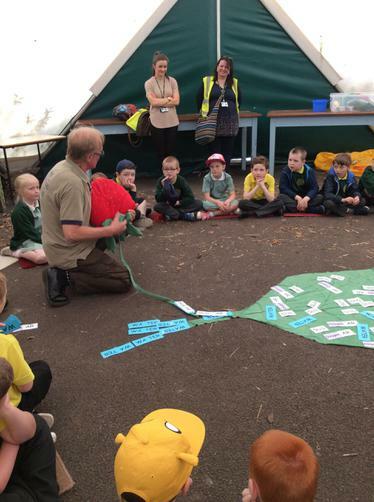 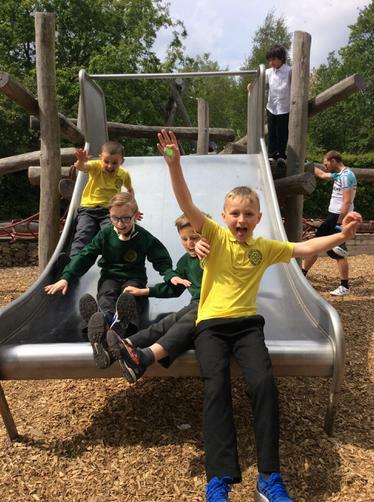 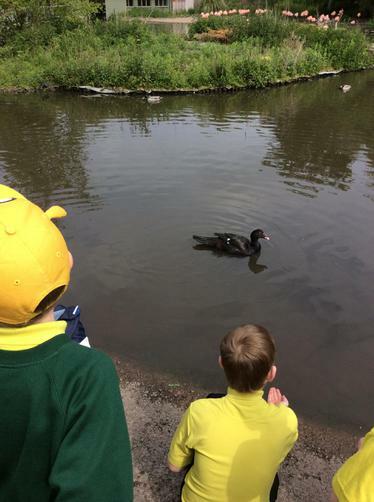 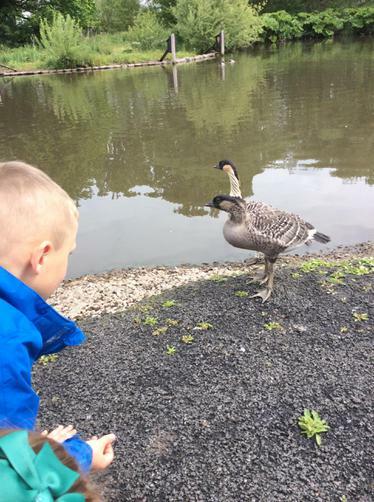 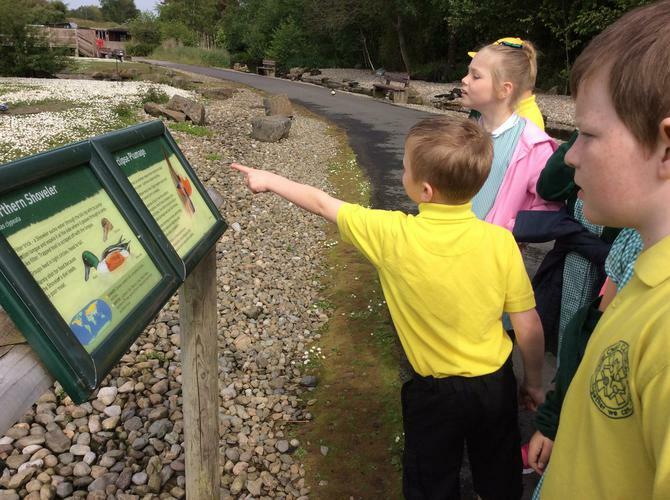 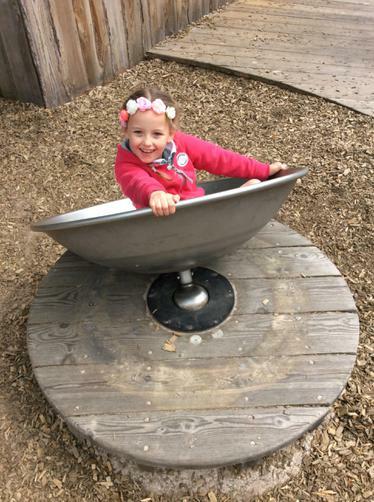 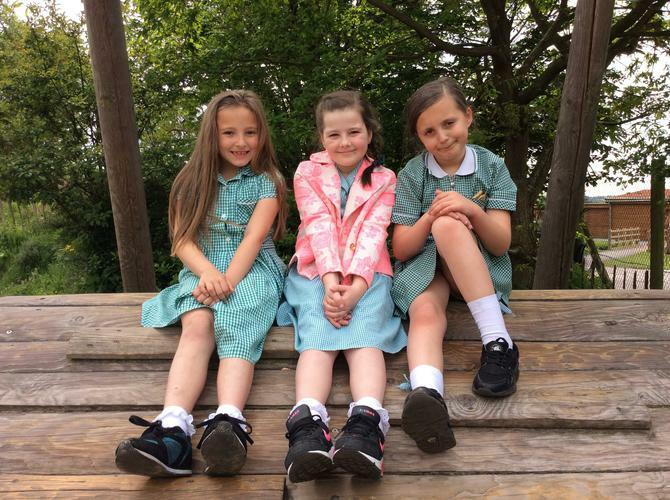 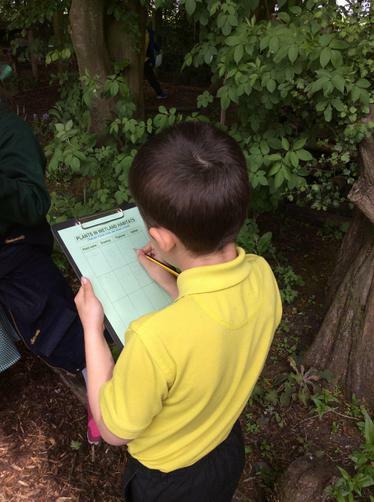 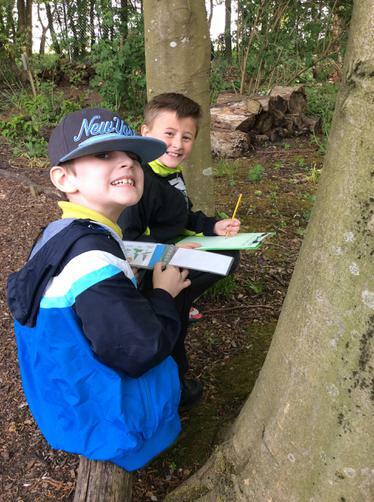 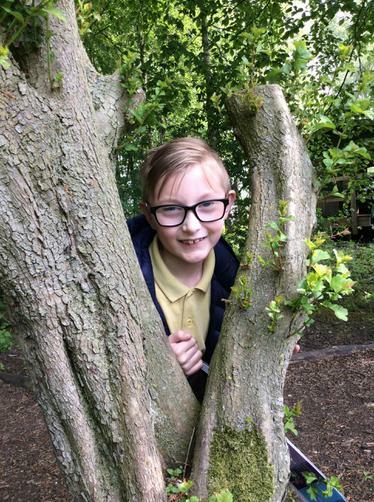 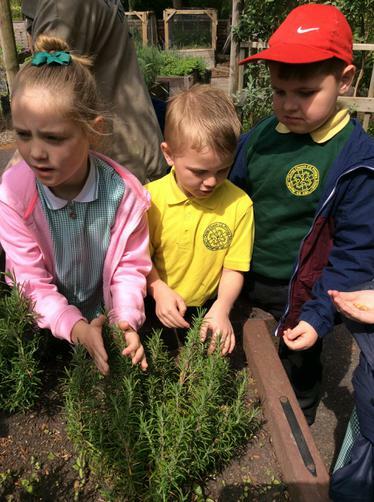 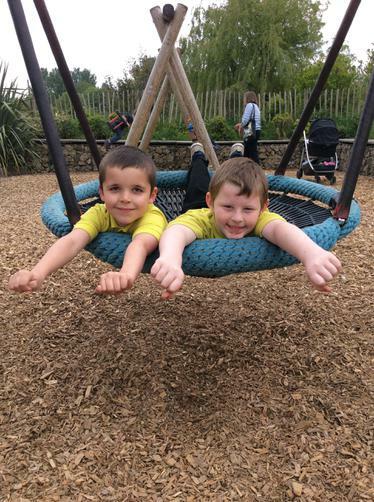 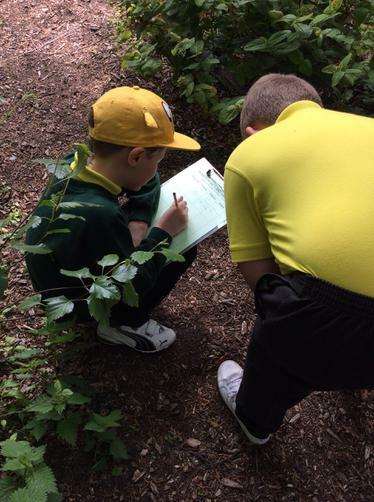 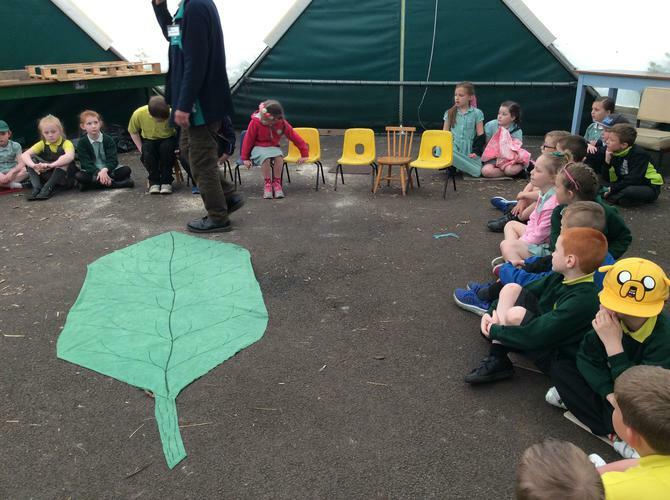 Year 3 thoroughly enjoyed their time which included learning about plants, food chains and exploring the wildfowl and grounds at Martin Mere. 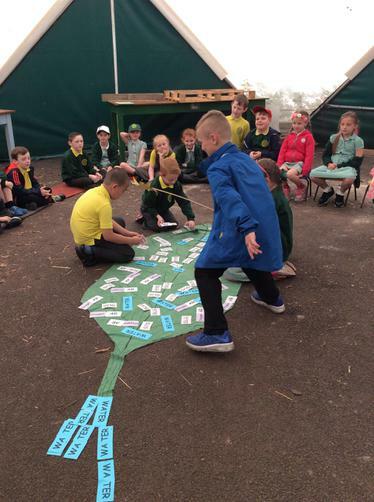 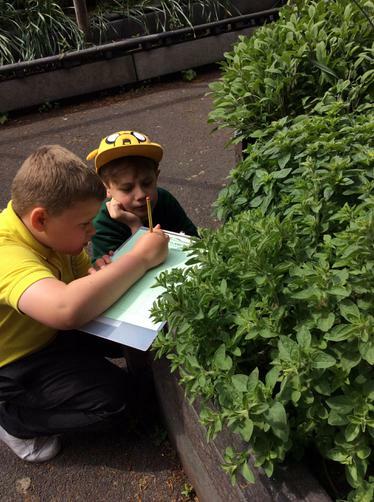 We also participated in an educational session about plants that live in wetlands and investigated the features and habitats of these different plants. 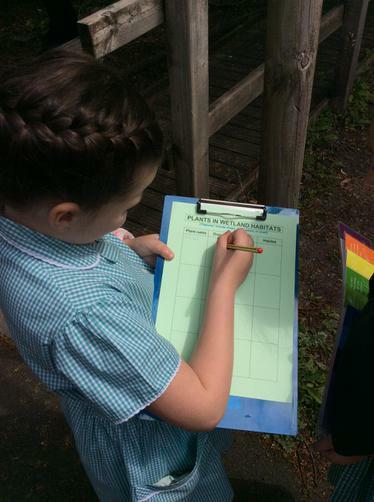 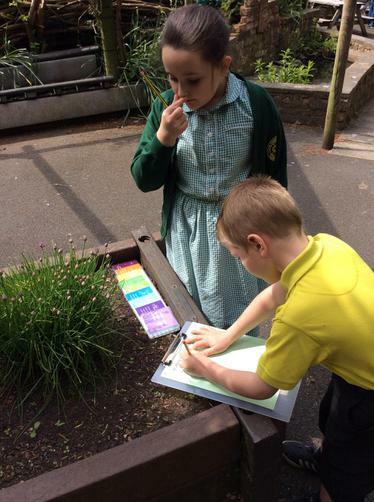 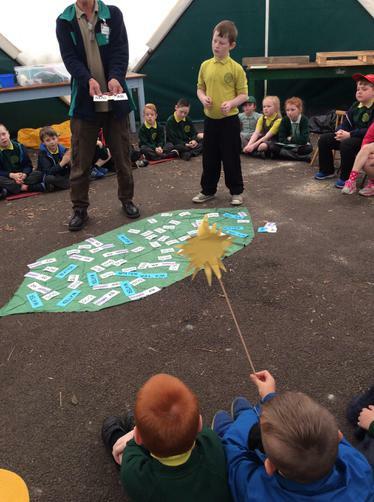 As well, we learnt about food chains and how all things get their energy from the sun. 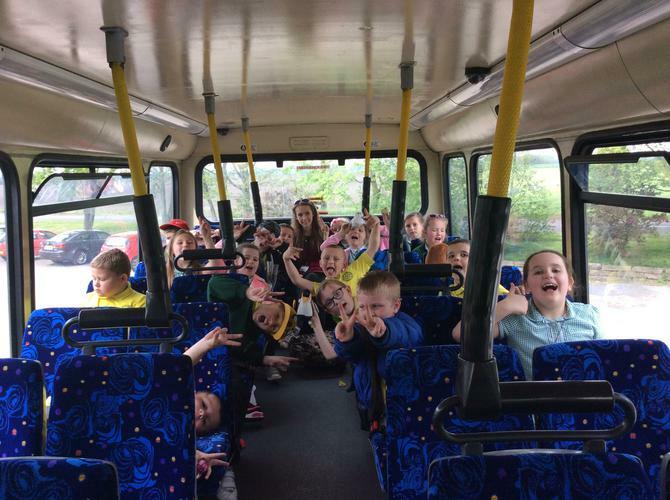 It was an extremely enjoyable day out for both staff and children who represented Christ Church proudly once again!